Never deployed, new old stock in MINT- cosmetic condition, in plain packaging. Tested to confirm that it works as it should. The photos show the actual item for sale. No unpictured cables, accessories or documents are included. No unpictured accessories, cables or documents are included. Item ships set to 9600 Baud 8, N, 1. No manual is included but a copy may be downloaded here if required. The SS 12.4, 12 Stereo Input, Quad Output Stereo Switcher is designed to accommodate 12 stereo inputs and 4 stereo outputs. The front panel 16 character x 2-line backlit LCD display provides user programmable source and destination descriptions. The rotary digital encoder allows both source and destination selection. Operation is as simple as dialing the input and output via the encoder knob and pushing the “STORE" button. The SS 12.4 may be configured for three different switching modes. The mix mode allows the mixing of any/or all inputs to any/or all outputs. The overlap mode provides the overlapping of any two inputs to an output. The duration of the overlap may be set in increments of 1/10 of a second, with a maximum of 9.9 seconds. In interlock mode, the selected input is immediately connected while the previous input is immediately disconnected. The SS 12.4 may be controlled remotely via an optional remote panel (SS 12.4/RC, not included) or Personal Computer. 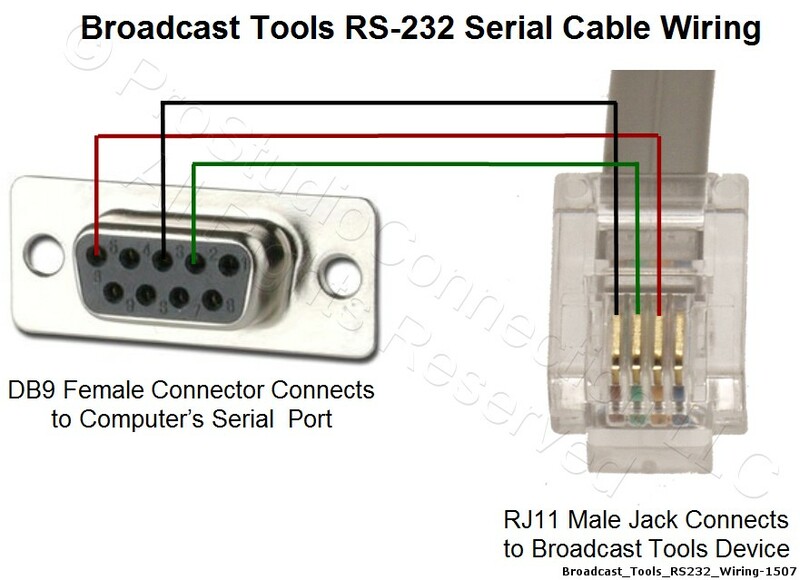 The SS 12.4 is equipped with both RS-232 and RS-485 serial ports. 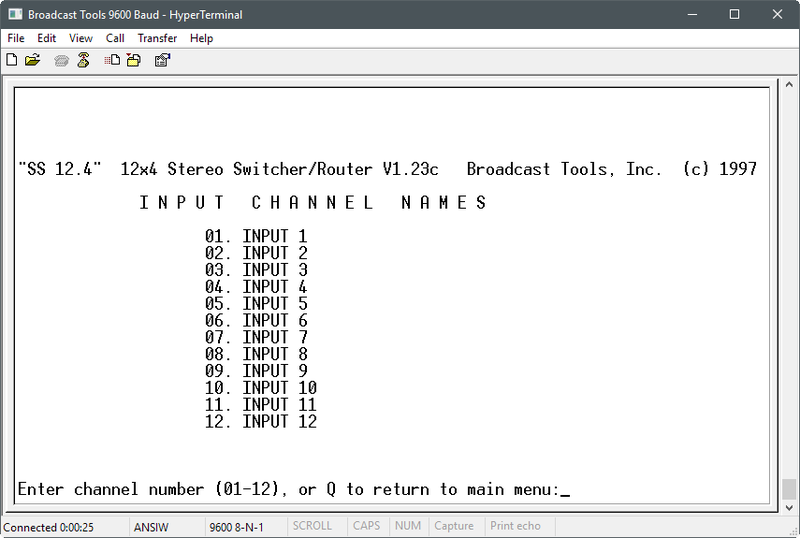 The SS 12.4 may be configured as a multiple studio router. Also, the SS 12.4 is addressable for multi-drop control. All audio input and output connections are via removable screw terminals.